Sullivan Room Sessions continues the legacy of the influential NYC Underground club. The Sullivan Room, an outstanding venue that greatly impacted the NYC Underground scene as a place for international DJs and dedicated crowds to experience intimate underground vibes and exceptional sound, continues to keep the spirit alive through their residencies and special events, and now through their brand new show on FRISKY DEEP. Since 2001, the Sullivan Room has purveyed cutting edge talent, representing a wide spectrum of underground electronic music genres, bringing deep sounds to avid listeners everywhere. Although the physical location no longer exists (read more about it here), Sullivan Room lives on through its founder SR Serge and its dedicated friends. The Sullivan Room Sessions show on FRISKY DEEP, hosted by SR Serge and Domingo Cava, will be a monthly showcase that transmits the essence of what made the room so special: sincere and intense passion for the music. Don’t miss the premiere on June 8th @ 12PM EST [convert timezone] on FRISKY DEEP! It’s been a year and a half since we last talked, I’m sure there is a lot to catch up on! 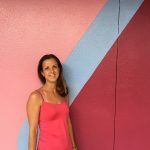 What has been new & exciting for the Sullivan Room brand since then? Sullivan Room currently has residency at Cielo and The 303 on the monthly basis. It’s been very exciting and a great opportunity to keep the Sully name alive until the next chapter. The Sullivan Room itself embodied the dark, intimate, and underground, and seems like a perfect fit for FRISKY DEEP. How would you describe the “DEEP” sound and how does Sullivan Sessions represent that vibe? “It’s like a perfect marriage”, SR Serge. The deep sound perspective can be self explanatory. Music speaks for itself. What other types of experiences or messages do you hope to convey to your listeners through Sullivan Sessions? What can we expect to hear on each episode? Is there anything else coming up this year that you are really looking forward to? Worldwide traveling is certainly very exciting. I am looking forward to seeing my crowd of supporter’s. Watching my supporters dance is a euphoric energetic musical experience. 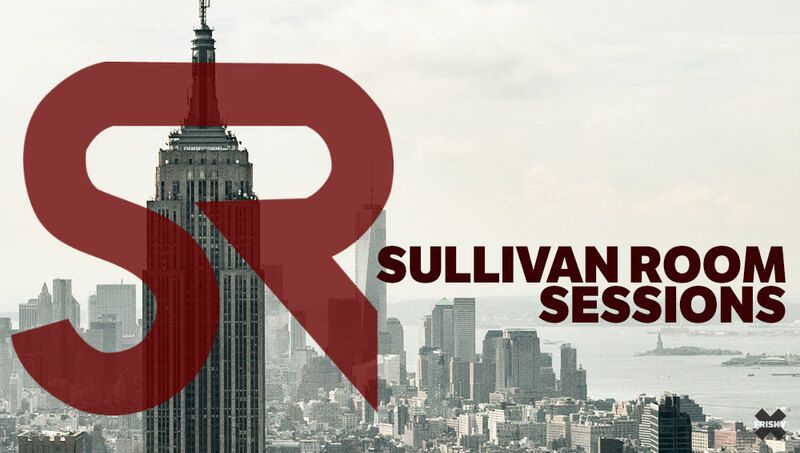 I’m sure many of us will be dancing wherever we are when we tune into Sullivan Room Sessions! Be sure to catch the premiere on FRISKY DEEP on June 8th @ 12PM EST [convert timezone] and be part of the next era of the Sullivan Room.